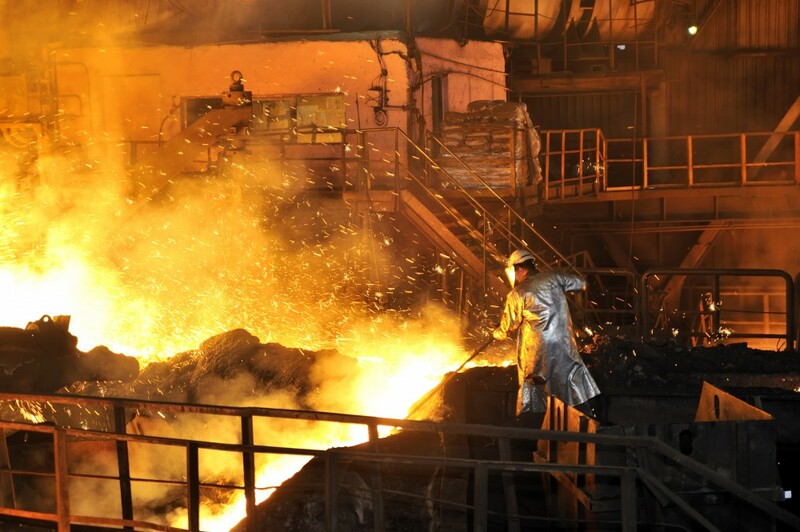 Steel producers are known for their massive steel plants, many of which feature rolling mill divisions tasked with carrying out the tedious process of transforming cast slabs, blooms, and billets into a myriad of metal products. Metal stock is passed through pairs of rolls to reduce thickness and be made uniform before ultimately being turned into sheet metal, structural steel, bar stock, and rails. Perhaps the most important part of this endeavor is hot rolling, requiring steel cooling beds that in some cases stretch the length of a regulation football field, or 100 yards. Hot rolling is done at temperatures of up to 900°C, with the help of either grate or roller cooling beds. As you can imagine, transporting hot-rolled steel over steel grates is about as graceful as it sounds, resulting in more and more producers within the steel industry moving away from grate cooling beds due to damage being done to the surface of the plates. With grate cooling beds becoming less and less desirable, roller beds are booming. A major Scandinavian steel producer with global operations recently installed the first section of a new roller cooling bed, for which it turned to GGB Bearing Technology for a unique bearing solution. The application involved bearings to be installed in housings on either side of the cooling bed to support the shafts on which the rollers rotated. 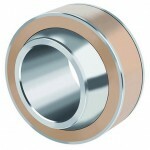 At approximately 2 N x mm², the loads on the bearings would be negligible, as would operating speeds of just 0.01– 0.02 m/sec. under intermittent motion. 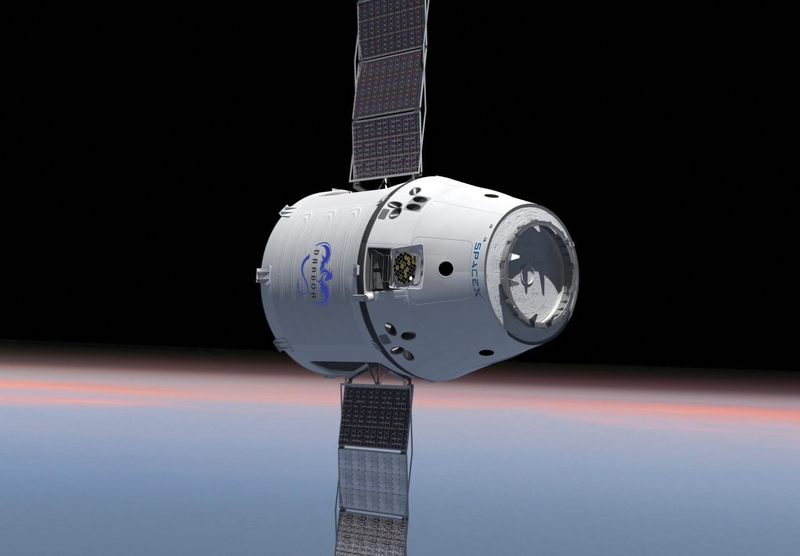 GGB recommended its GGB-CSM® 118 self-lubricating, ferrous-nickel-copper alloy bearings for the application. The steel parts on top of the cooling bed have a temperature over 800°C when they are entering the cooling bed. 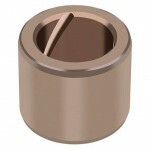 However, the temperature at the bearings is less than 650°C. It is important to note that there is a distance between the hot parts and the bearings, with the bearings located underneath, and the heat rays mainly filtering upwards as the parts continuously move on the cooling bed. While GGB-CSM® 118 was identified as the right fit for this particular application, it is only one of approximately 50 alloys GGB can produce as a whole for similar projects. Out of those 50 or so alloys, GGB selects the best fit for each of its customers individually, taking into account running conditions and what special application is required. 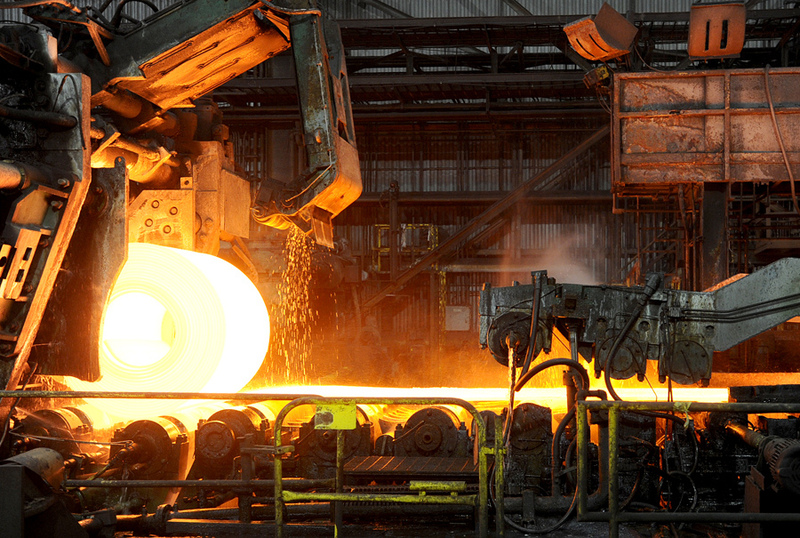 GGB’s ability to produce the kind of unique sinter metal needed for high-temperature rolling bed applications, in this case, the bearing material GGB-CSM® 118, made it a perfect solution for the Scandinavian steel producer’s needs. While the main function is done by the bearing material itself, GGB also produced a special high-temperature grease for the cooling bed to provide a bit of assistance during the run-in phase. By offering a lot of solid lubricant at the beginning, potential wear and tear on the bearing was minimized, ultimately increasing the lifetime of the bearing moving forward. In fact, GGB-CSM’s self-lubricating mechanism completely takes over. GGB-CSM/-CBM self-lubrication is achieved by the release of (dry) solid lubricant caused by micro- wear during the motion of the sliding partners. A new assembly is starting with quite rough surfaces. At motion, the peaks are worn down and the valleys are filled with solid lubricant released by the GGB-CSM/-CBM material (running in phase), thereby building a layer of (dry) solid lubricant separating the mating surfaces. Of course, GGB is known for going above and beyond for its customers, and this case was certainly no different. The company provided on-site technical support and training for the Scandinavian steel producer to ensure everything ran smoothly from day one. 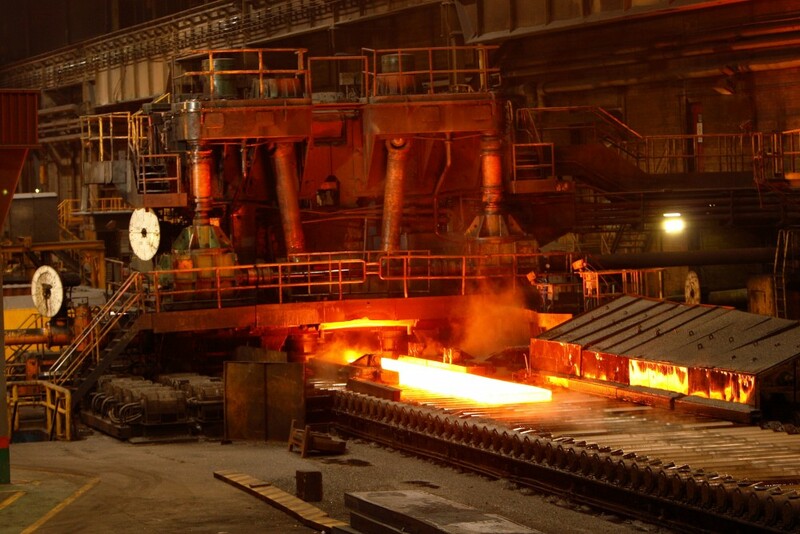 Ever since the cooling bed became operational, the bearing solution has worked admirably, leading to the steel producer planning to use the bearings in more installations in the future.